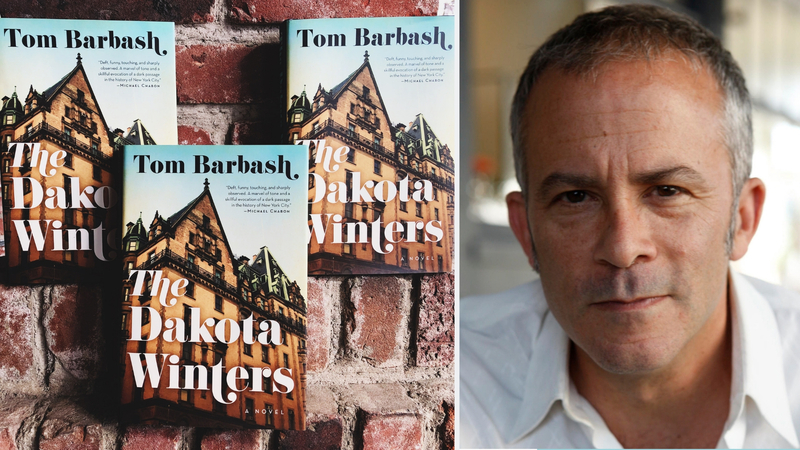 Tom Barbash, author of The Dakota Winters and member of the Community of Writers at Squaw Valley, will be here at Word After Word Books for an evening of reading, Q&A, and book signing! The Dakota Winters is a novel taking place in the 1970s Upper West Side. It follows a family who live among the Kennedys and the Lennons in the famous Dakota apartment building in the years leading up to the assassination of John Lennon. Barbash is a widely praised writer. The New York Times gave a star studded review of The Dakota Winters, saying it was "arresting…. Barbash has vividly captured the end times feeling of this period in America and has populated his sad and funny tale with a highly engaging mix of real people and fictional characters…. Barbash has sprinkled The Dakota Winters with Beatle dust. Lennon is alive in its pages." The event will start at 6:30, so come early to grab your seat! This event is FREE, and Barbash will personalize all copies of The Dakota Winters purchased from Word After Word Books! Get yours now!